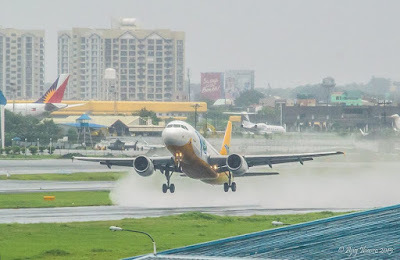 Aviation Updates Philippines - Low-cost carrier, Cebu Pacific Air apologizes after flights get delayed and cancelled due to a computer glitch during a system upgrade since October 1. According to Cebu Pacific, the airline upgraded the operating system and caused a glitch. The glitch prevented planes to depart on-time. Around 40 flights were delayed and 18 flights were also cancelled due to the incident. 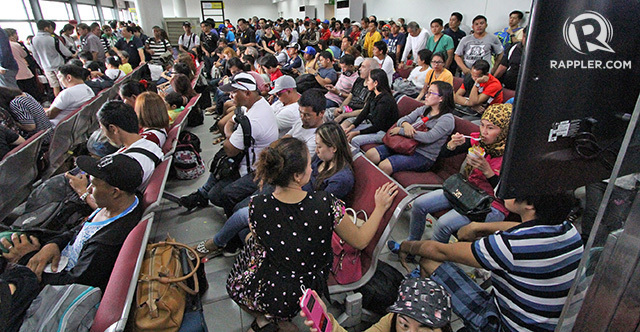 "We encountered issues in the course of the upgrade, which is preventing us from dispatching flights on time. We are working on normalizing our operations as soon as possible," CEB said in a statement. "For today, however, we expect consequential flight delays and cancellations, and perhaps even tomorrow. We will issue updates to keep the public and our passengers informed as they become available." Passengers will be transferred and accommodated to the next possible flights. "We sincerely apologize for the inconvenience, as we will provide meals and refreshments to all affected passengers," said the carrier. 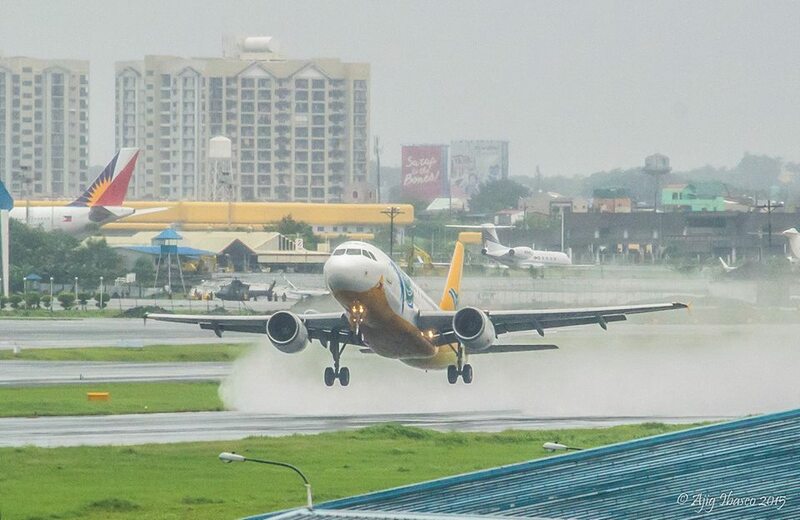 Meanwhile, the Manila International Airport Authority has lifted the runway closure of the runways in the Ninoy Aquino International Airport to allow Cebu Pacific to operate more flights. The runway closure is scheduled every day at 1:30 AM to 3:30 AM. Cebu Pacific announced that passengers with travel dates from October 1 to October 8 may rebook or get a full refund for travel within 30 days. Affected passengers may contact CEB call center at +(632)7020-888 for more details and options.